We all love our beds. They are a safe place, somewhere to unwind after even the worst of days. According to Consumer Reports, your bed should be replaced around every ten years, or 87,600 hours of time spent in it. That moving process can be a real drag. Mattresses and their frames are heavy and very awkward, which makes replacing them tough to do. Some higher end furniture stores offer a bed removal service, but that typically requires you to buy a new mattress from them, which is not always ideal. If you don’t feel like being limited in your mattress store options, or you already know where you want to get your next mattress from (and the company doesn’t offer the removal service), you’re faced with two choices: hire professionals or do it yourself. Sometimes, when it comes to swapping out mattresses and beds, you can get the best of both worlds. 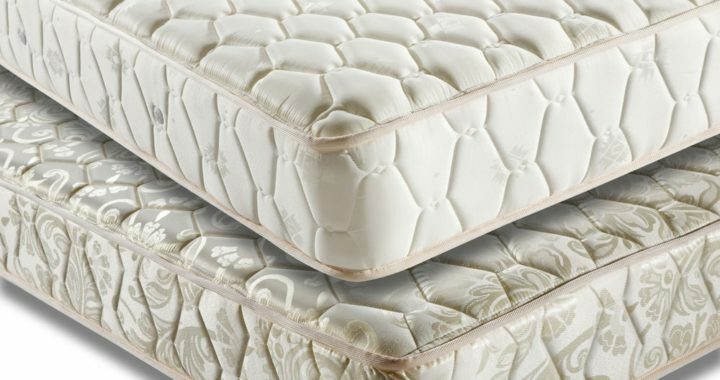 If you have a way to get an affordable mattress or already have one in storage, you can not only save money on that mattress but also hire an affordable bed removal service to get rid of your old one. You’ll end up paying less money for the same results. Why choose the pros? Anytime you’re carrying a heavy object, you’re putting your body at risk. If something goes wrong and you hurt yourself, that could mean missing time from work or just general discomfort. Additionally, if you’re not as experienced at carrying those bulky items like our team is, you could accidentally break something else in your home. Not fun at all. Avoid the perils of figuring out how to squeeze that queen size mattress and frames through your tiny apartment and down the stairs by calling West Coast Junk today at (925) 785-6726. Our bed removal service is very affordable and our team is simple to work with. 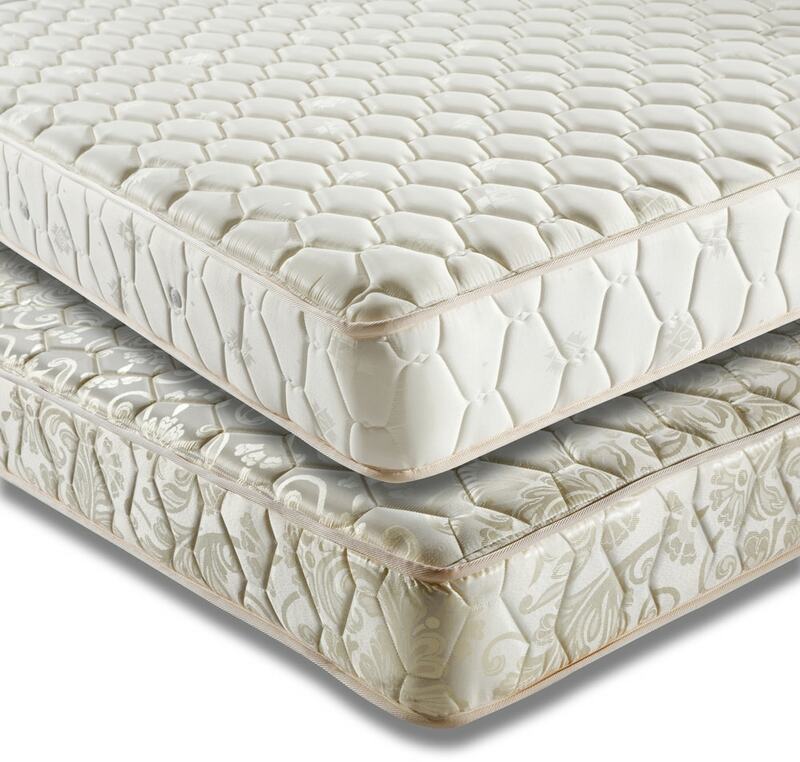 Even a brand new, comfortable mattress won’t ease the pain if you hurt you back moving the old one! There are a lot of things you can do to make the bed removal go smoother. While we would never judge you on the cleanliness of your home (remember, we haul JUNK every day! ), it does make it much easier for us to have a clean path to the bed and towards the door. Some minor tidying up goes a long way. Don’t worry about trying to move any heavy furniture – a good team like ours will want to make the process as possible for you, and if something heavy needs to be moved they can do that for you. However, not every bed removal service is as good as West Coast Junk. If there’s something you’re worried about being in the way, let your service know ahead of time. Similarly, it’s helpful for your removal service to know what exactly they’ll be moving and where they’ll be moving it through. Think about the size of the mattress, any other bedding furniture going with it, the size of the home or apartment, if there are any stairs, and other things like that so that you can tell your removal team. Where Can West Coast Junk Provide You Bed Removal Service? To truly get the easiest, friendliest, and most affordable bed removal service, you’re going to want the help of West Coast Junk. We’ve made hundreds of customers very happy over the years, as you can see by our 5-star Yelp rating. 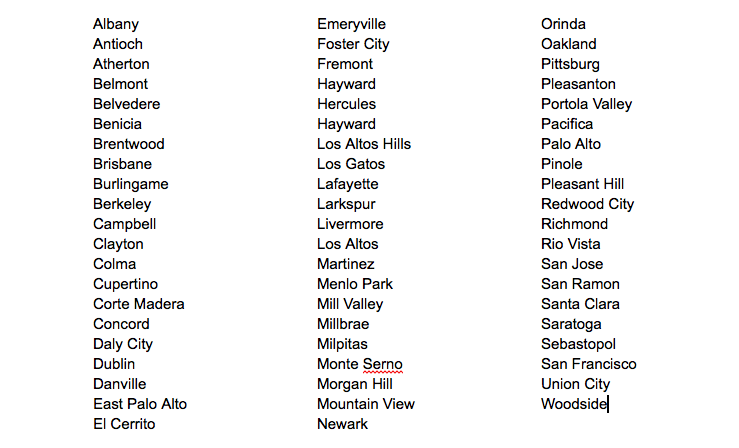 We’re more than happy to service all over the Bay Area, including San Francisco, Oakland, Berkeley, Cupertino, Dublin, Redwood City, and dozens of other cities. Get started with the process today by calling (925) 785-6726 or reaching out to us through the contact page on our site. We can’t wait to hear from you and can’t wait to get your old bed out of your life! Posted in Apartment & Home Clean Out.